LinkedIn shares spiked more than 11% on Friday as it joined Twitter and Facebook in posting quarterly growth that was strong. LinkedIn was able to ride its gains on strong member growth and in revenues for the second three months of the year. The company also joined its fellow brethren in social media in experiencing a huge stock boost after posting its earnings. The Mountain View based website reported a $1 million net loss or 1 cent per share, with revenues exceeding $534 million. That represented an increase in sales of more than 47% from the previous three months. That wiped out all Wall Street expectations that were 39 cents per share on sales of just under $551 million. Shares at LinkedIn were up over 8% late in the day in trading. The stock was touching prices the stock has not reached since mid March. The bounce following the earnings report mirrored that of Twitter and Facebook two other large companies in the social media arena. LinkedIn produced both growth in revenue and mobile focus as did Facebook. Forty-five percent of traffic on LinkedIn was from mobile devices, which is what investors want to see. The company also exhibited the ability to increase its user base, which was very beneficial earlier in the week for Twitter. LinkedIn was able to accomplish those goals through taking another path. 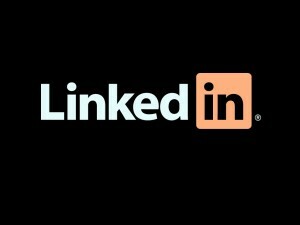 While Twitter and Facebook make money through the sales of ads, LinkedIn earns the majority of its revenue through selling advanced access to its worker information and immense resumes to recruiters, human resources professional and others. This is more in line with an enterprise software company than with a social network. LinkedIn wants to strengthen its revenue stream. It announced an acquisition for $175 million of Bizo a firm that specializes in marketing software earlier in July. It also launched its Sales Navigator via a standalone service starting on Thursday. 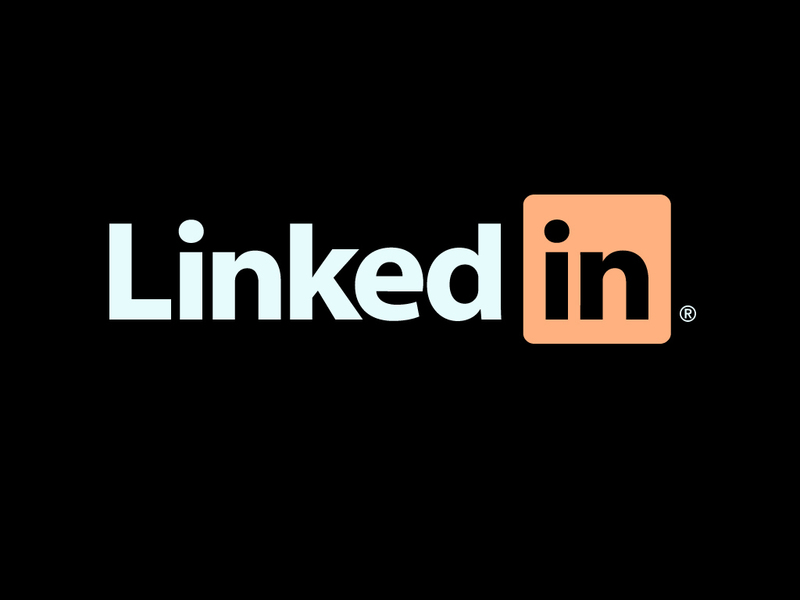 The user base for LinkedIn grew to 313 million an increase of 32%.